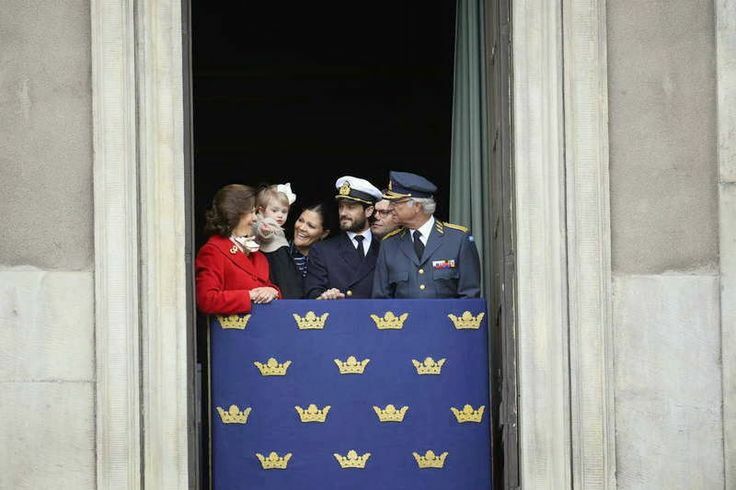 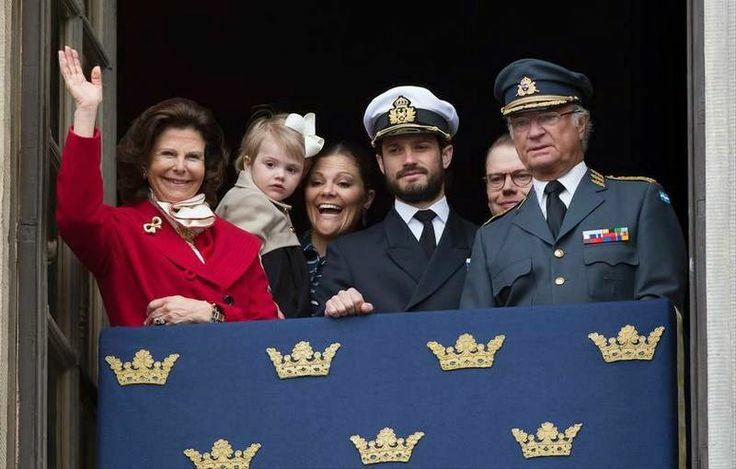 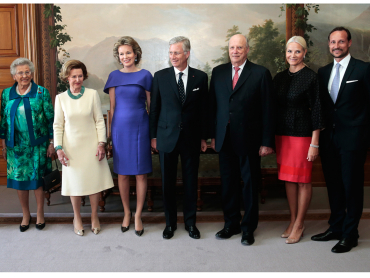 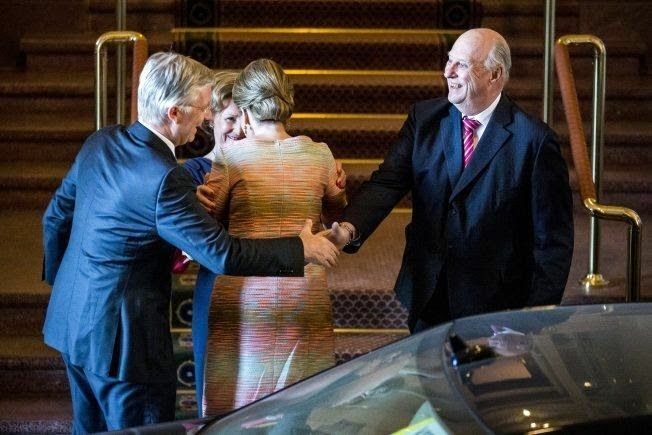 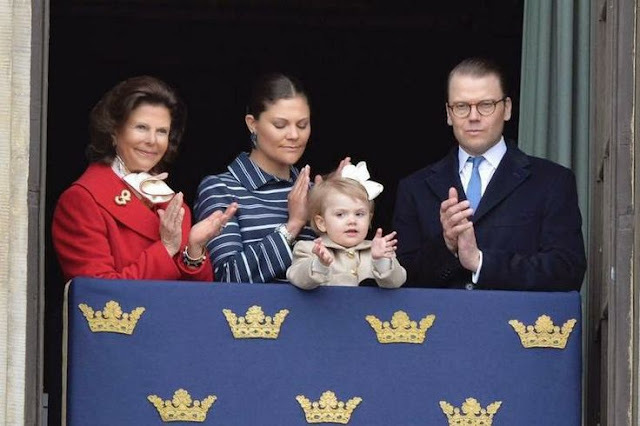 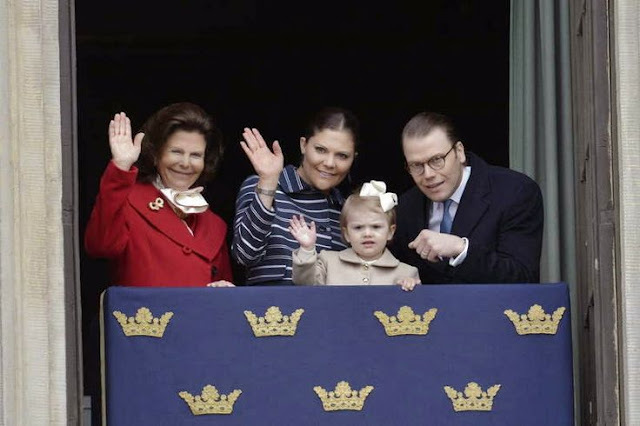 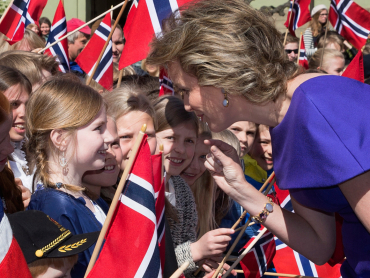 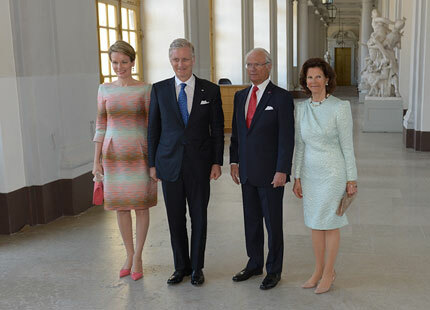 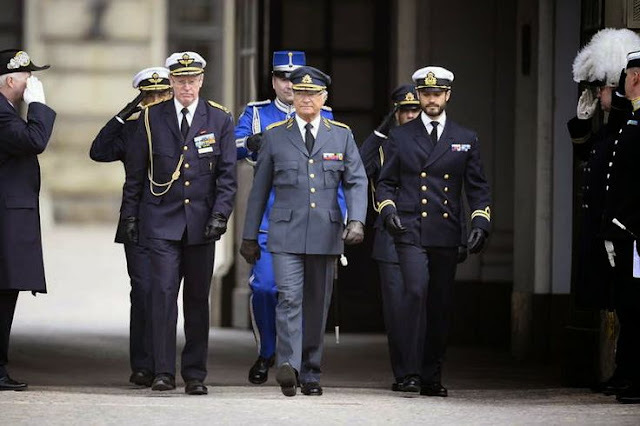 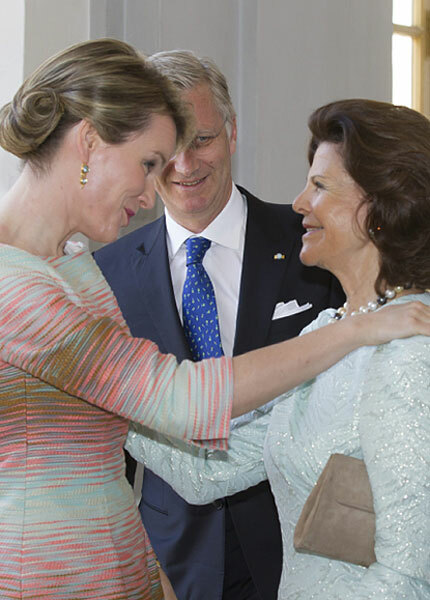 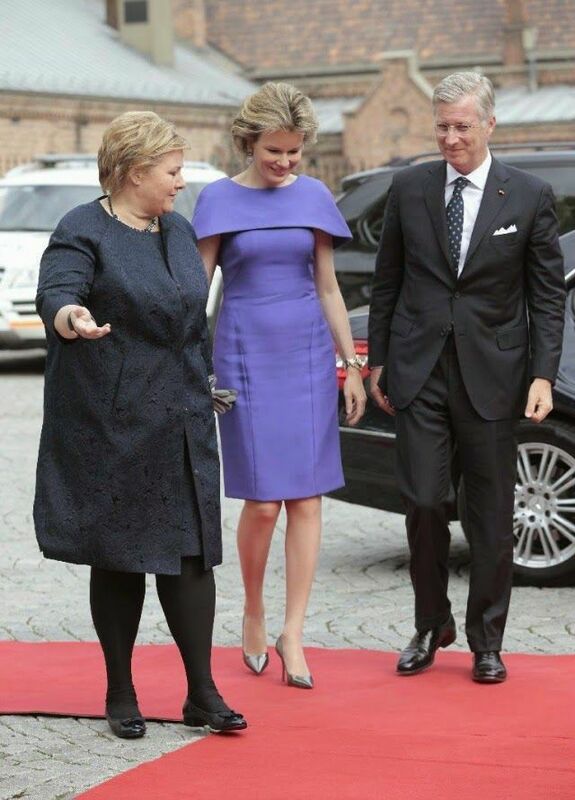 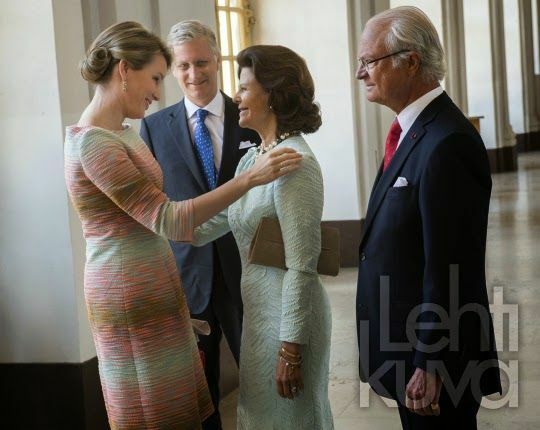 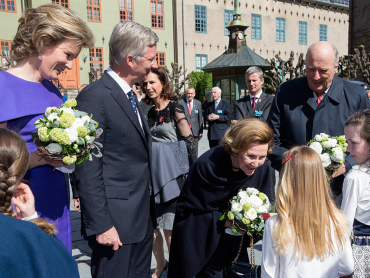 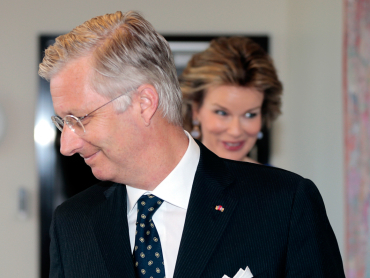 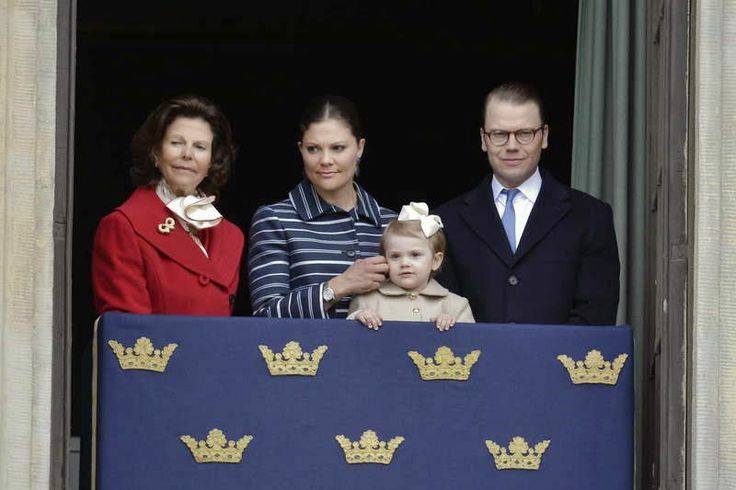 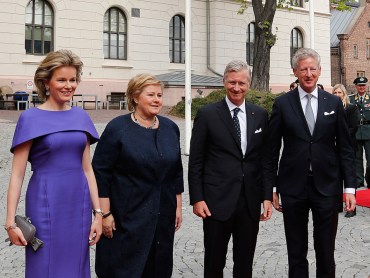 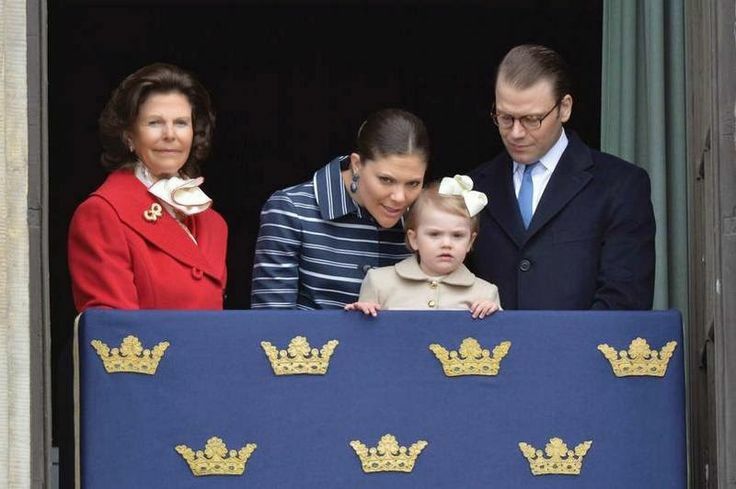 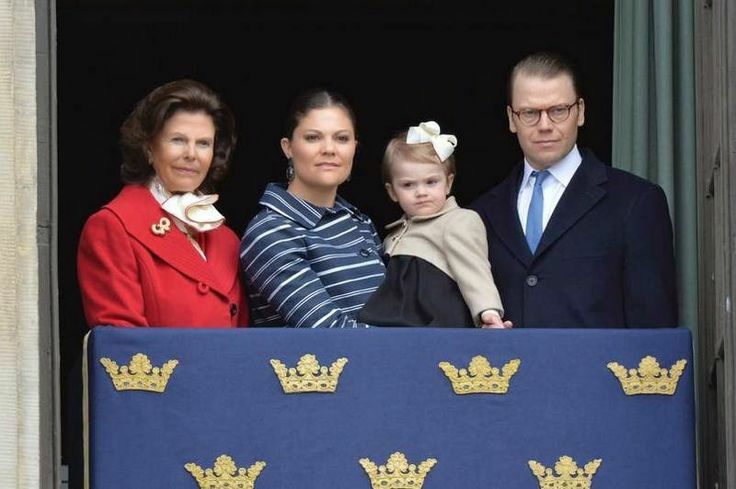 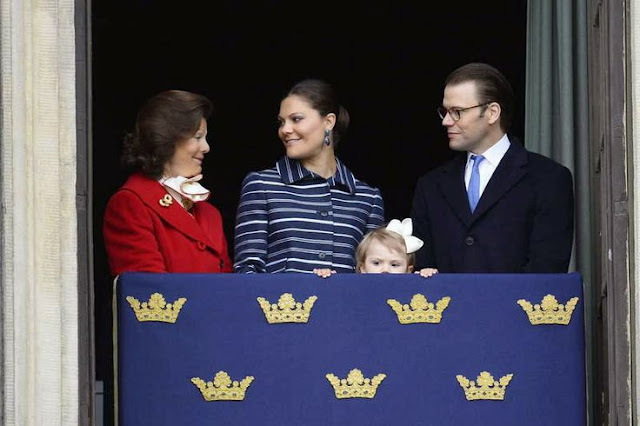 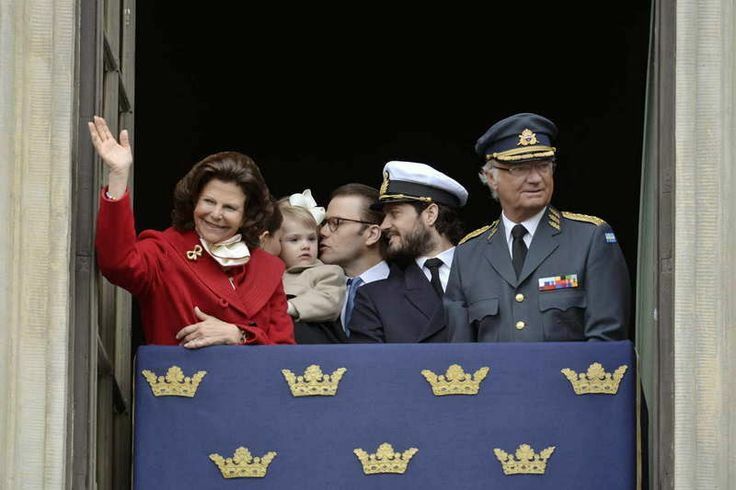 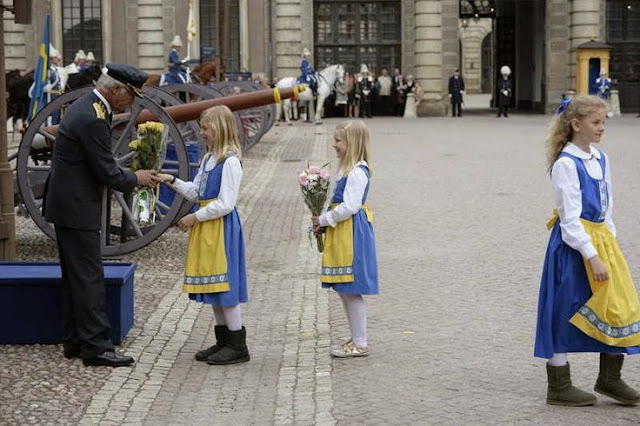 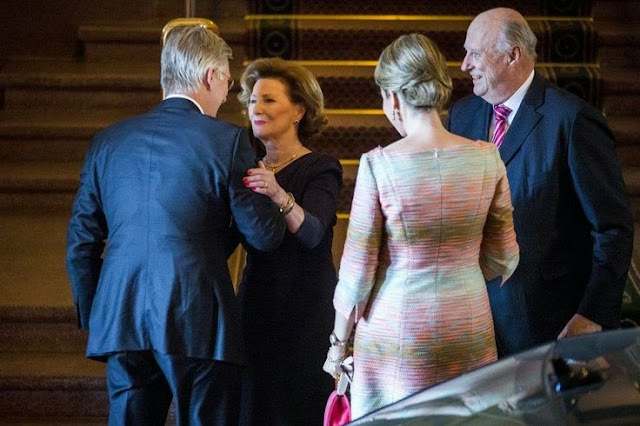 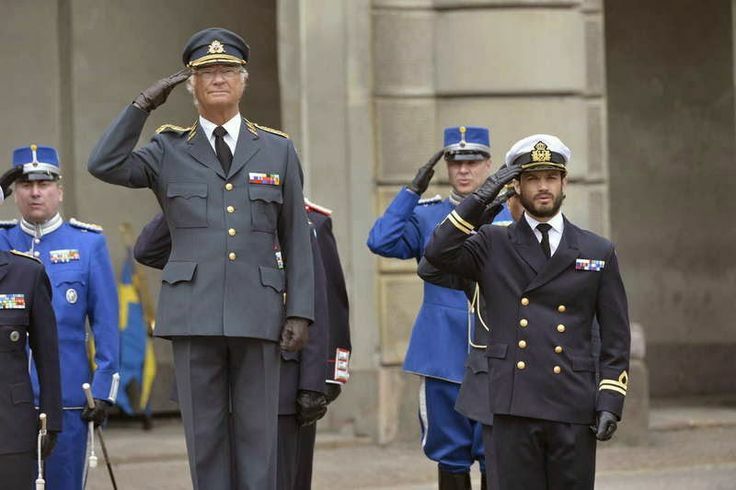 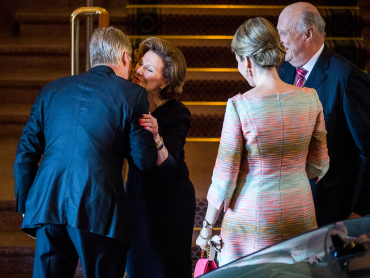 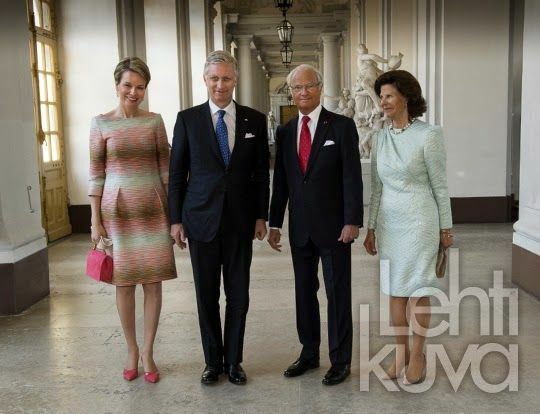 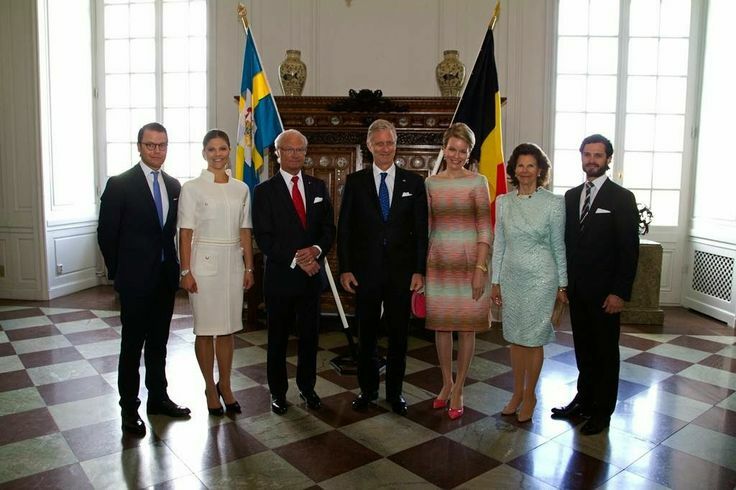 Swedish Royal Family attended the 68th birthday celebration of King Carl Gustaf at the Royal Palace in Stockholm. 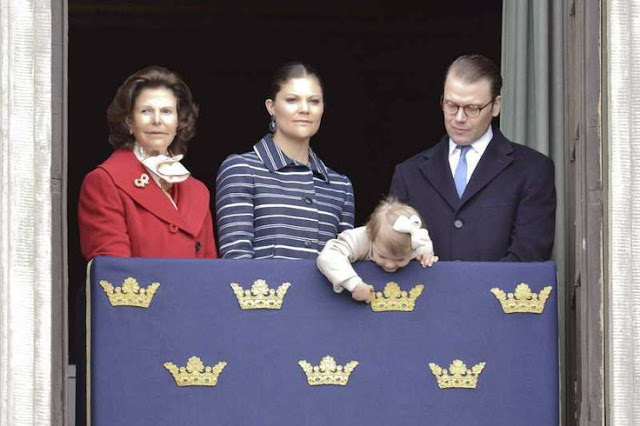 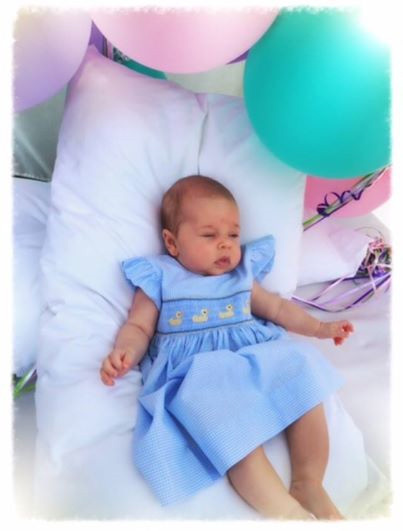 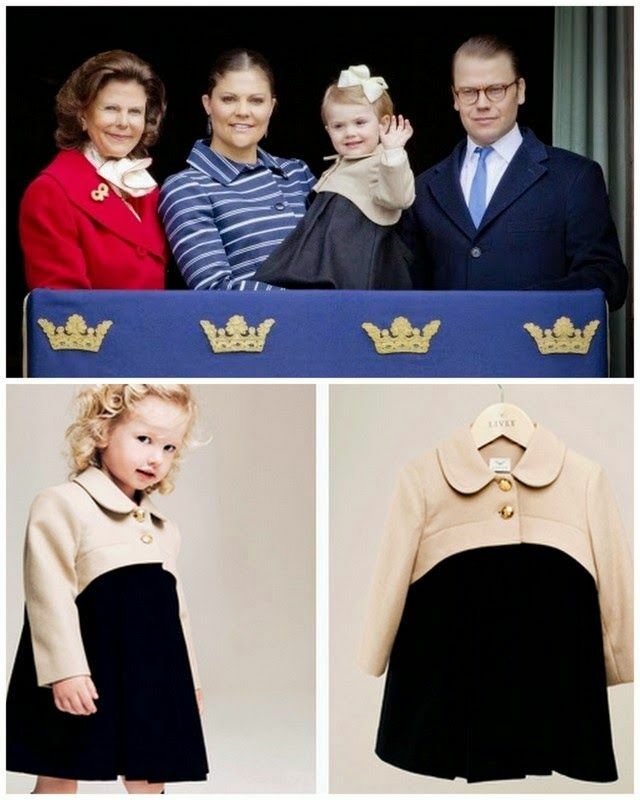 Princess Madeleine shared this adorable photo of little Leonore on her facebook page to wish King Carl Gustaf a happy birthday. 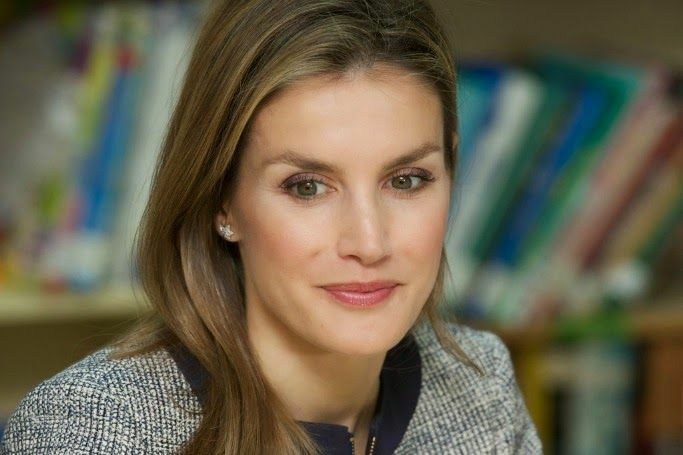 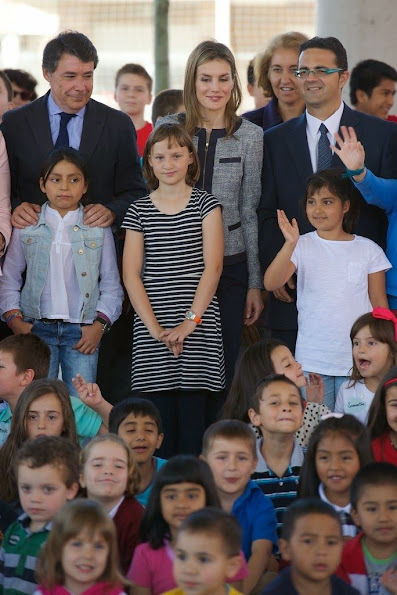 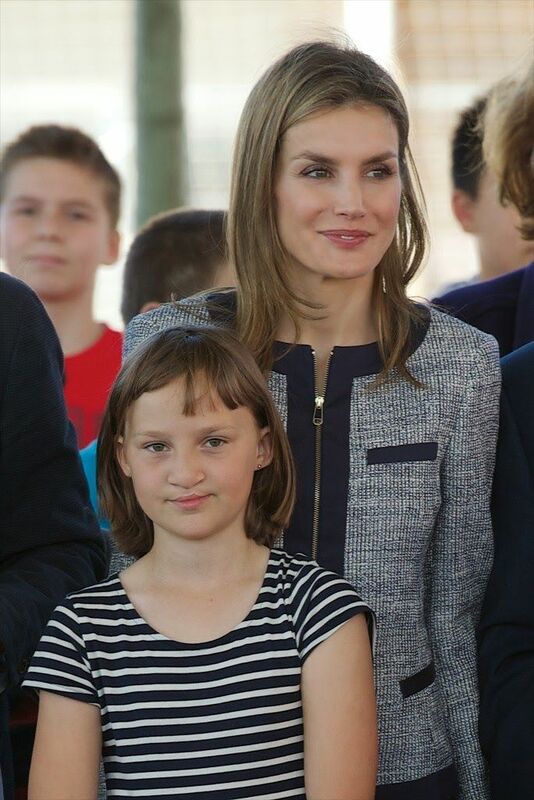 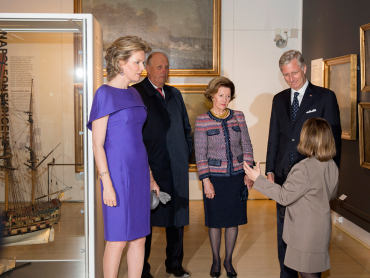 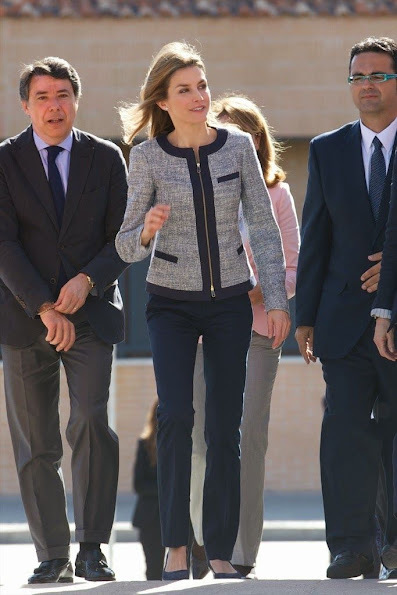 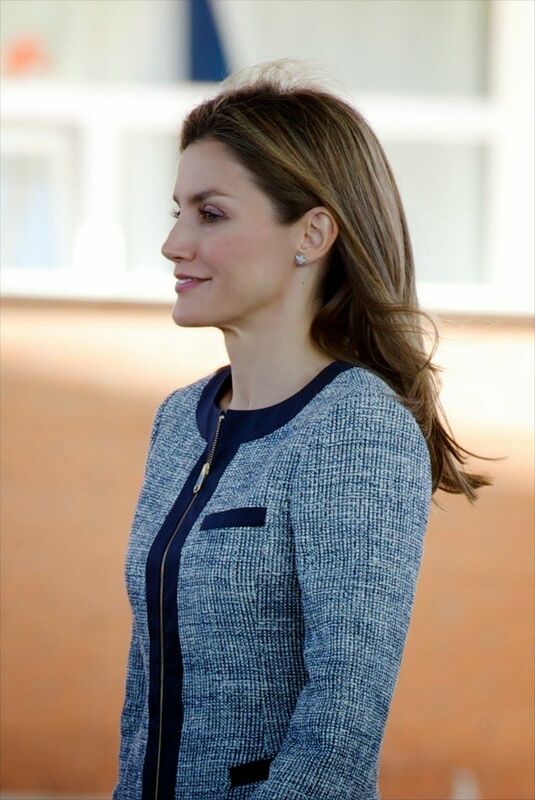 Princess Letizia visited the Maria Moliner school in Madrid, Spain. 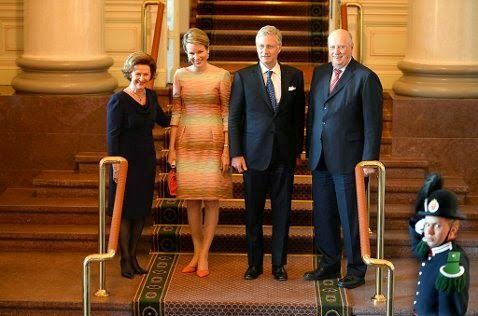 Yesteday:Princess Charlene attended the Colleagues' 26th Annual Spring Luncheon at the Beverly Wilshire Four Seasons Hotel in Beverly Hills, California.